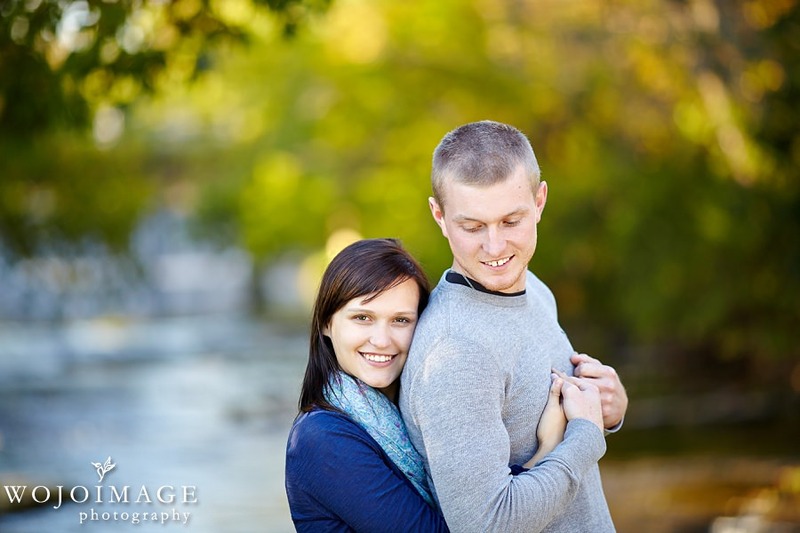 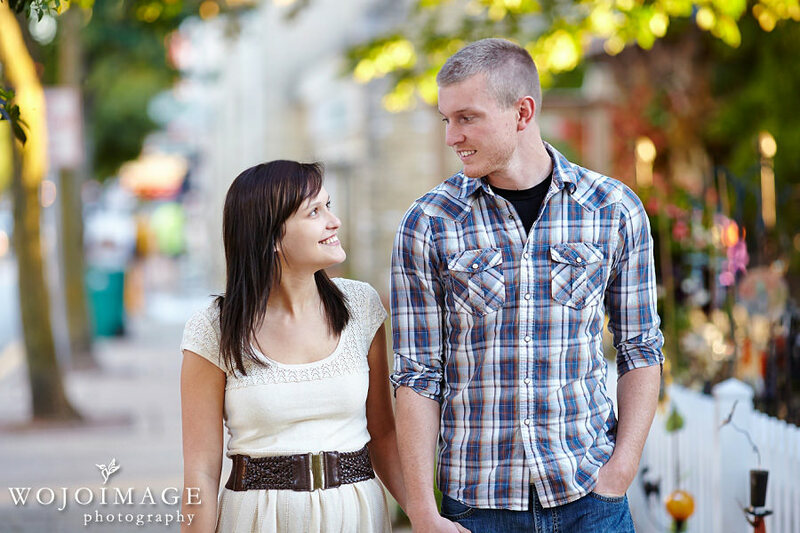 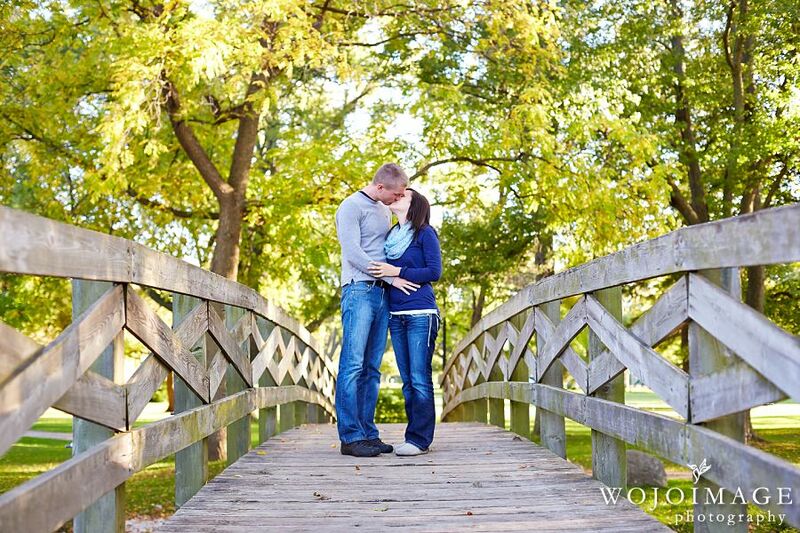 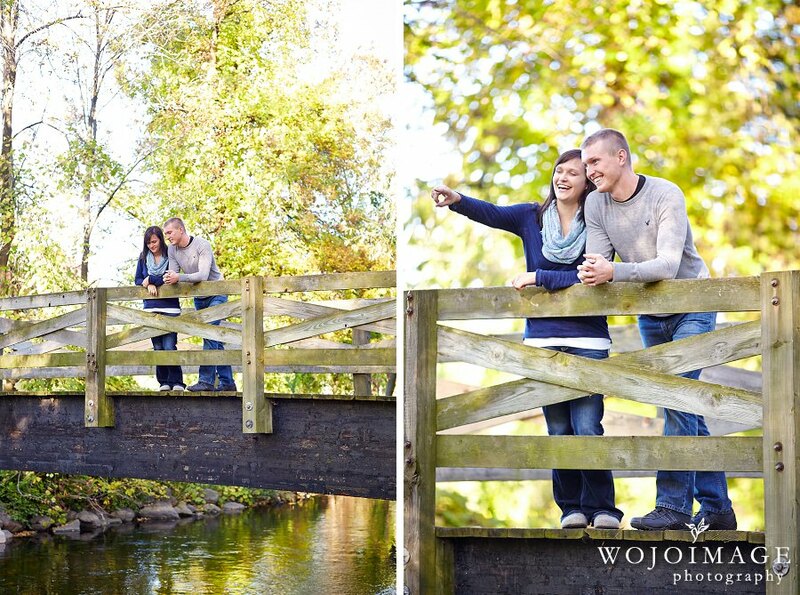 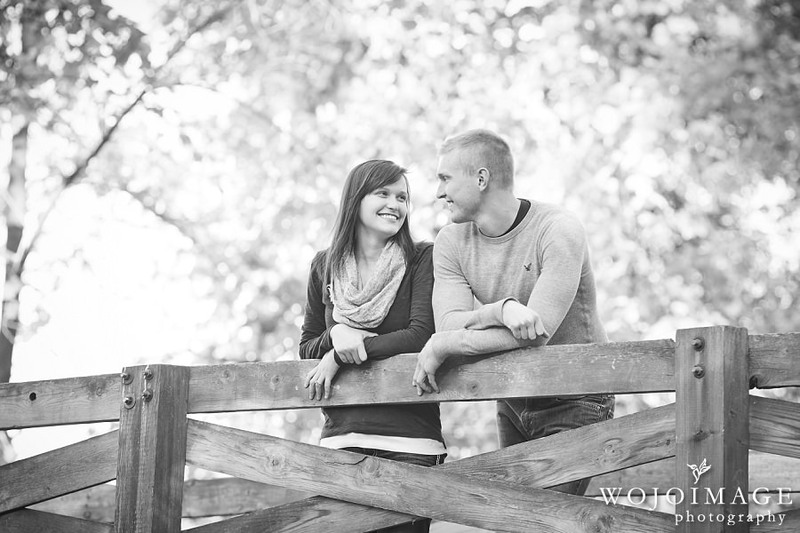 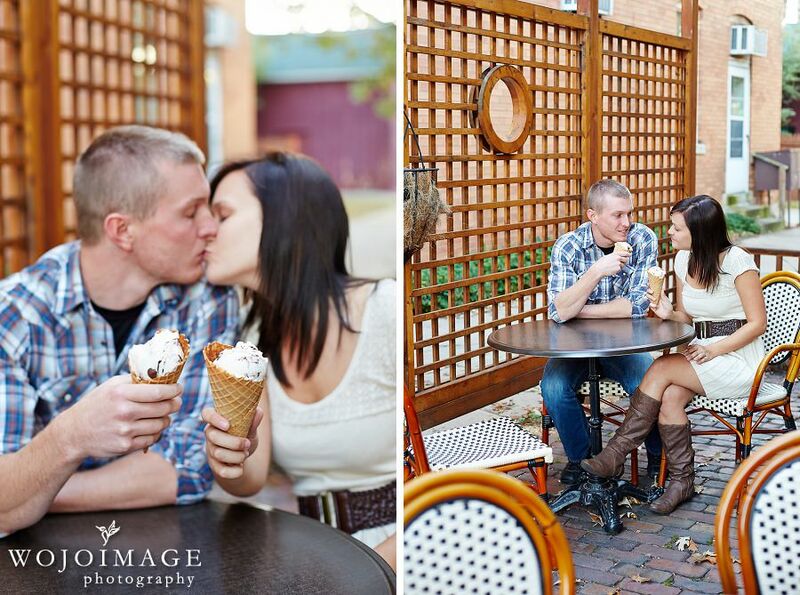 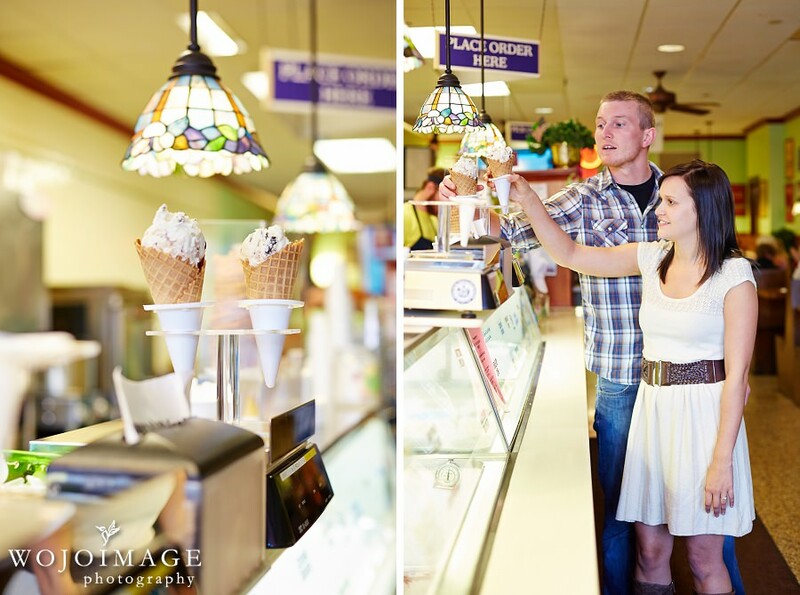 We loved walking around Downtown Cedarburg with Kaitlin and Sawyer while taking their engagement photos. 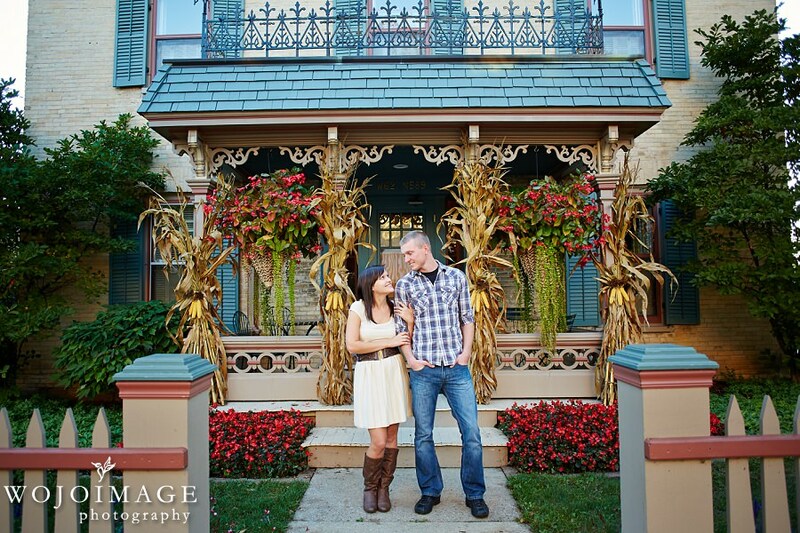 Cedarburg looks beautiful this time of the year and it really makes for an amazing backdrop. 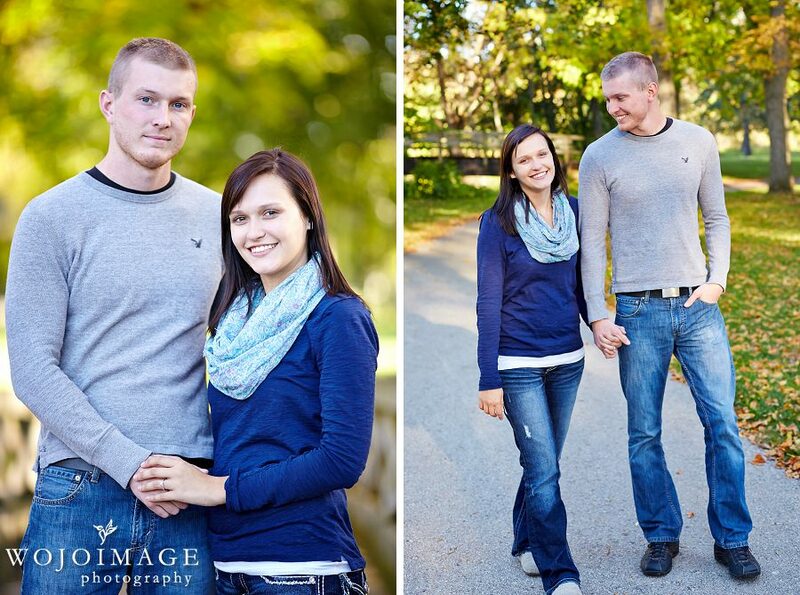 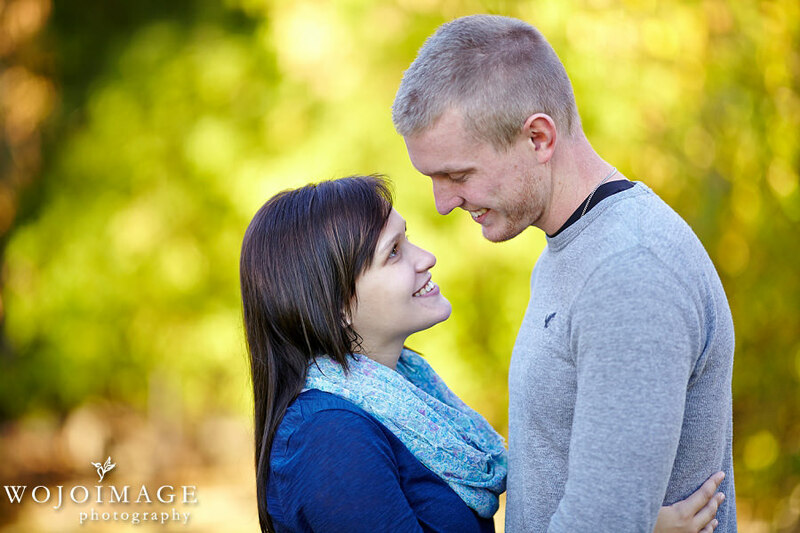 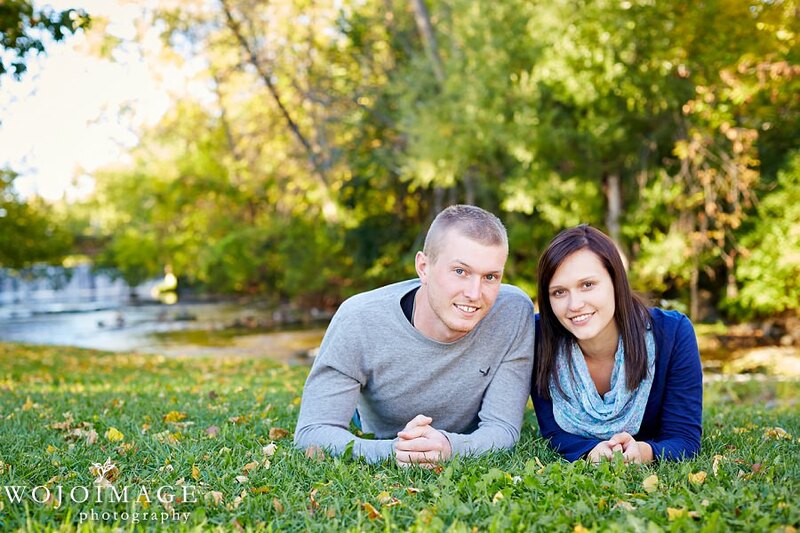 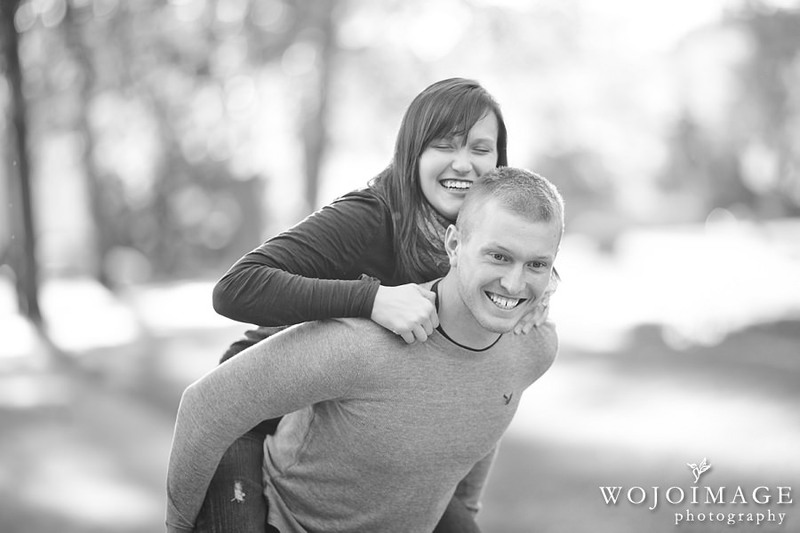 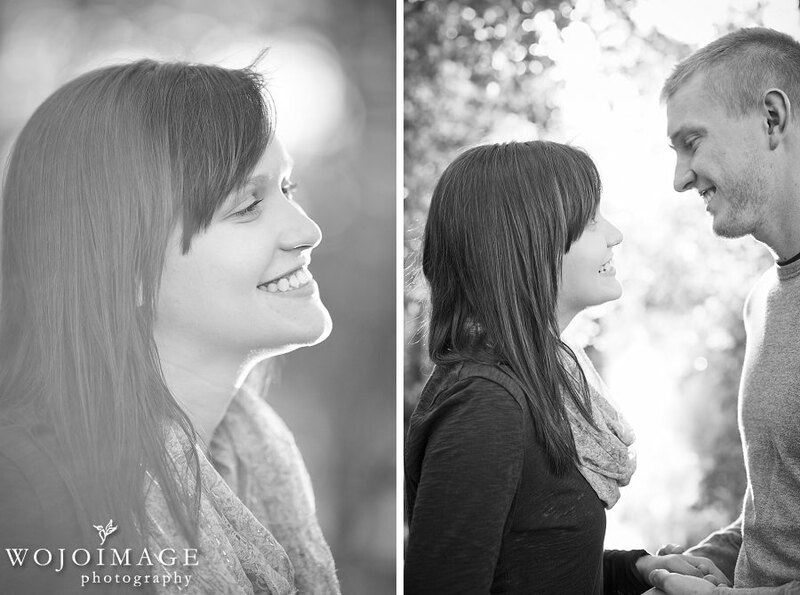 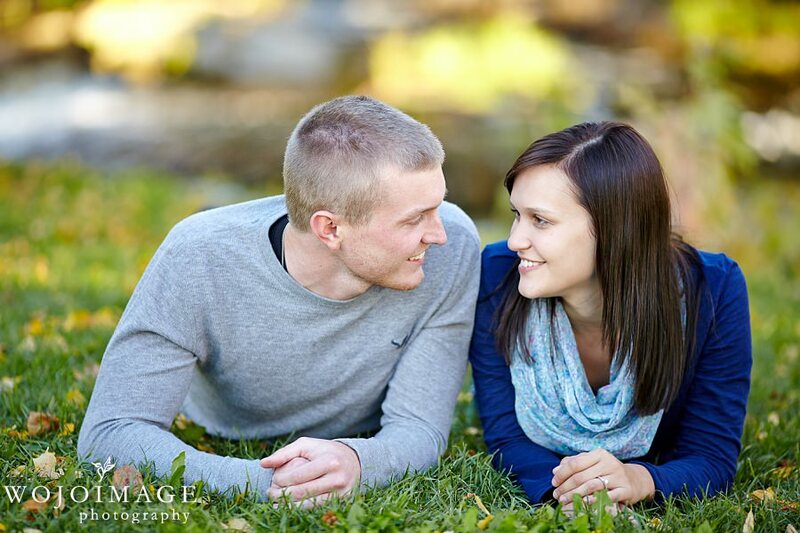 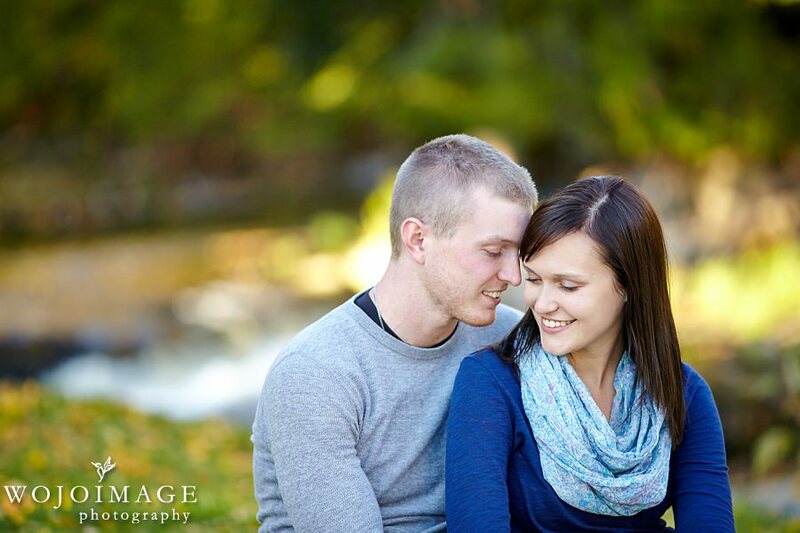 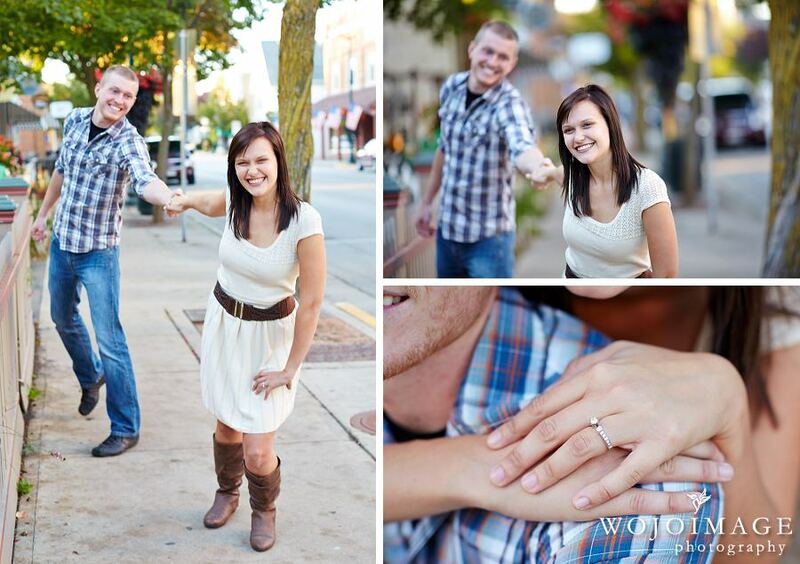 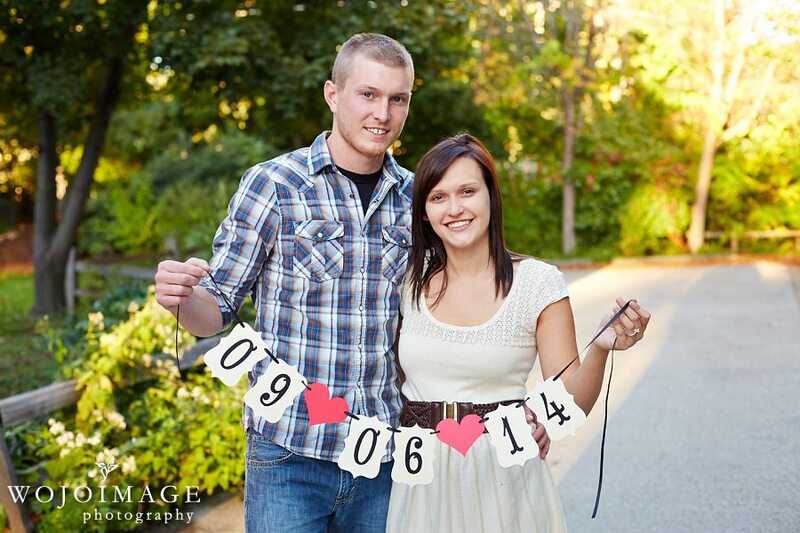 Kaitlin and Sawyer are such an adorable couple and we’re really excited to photograph their wedding next fall.